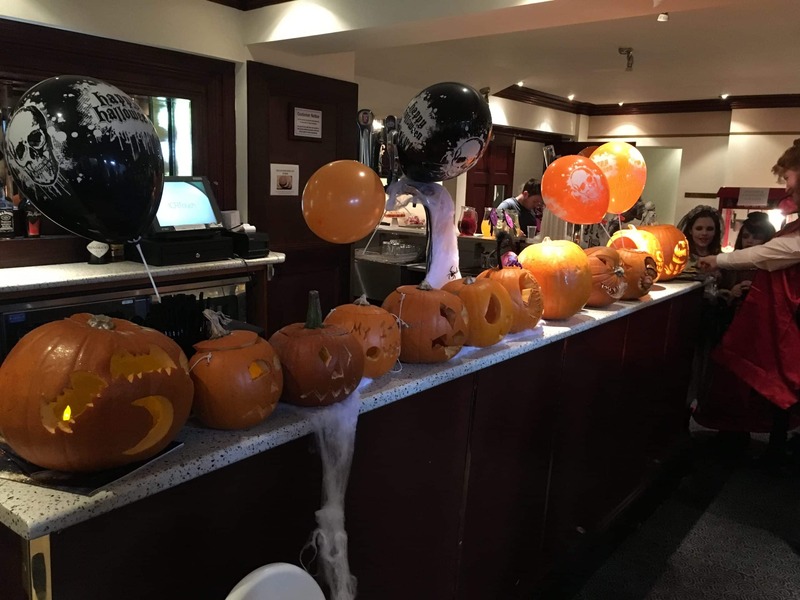 Step away from the trick or treating and apple bobbing this year and have a frightfully spooky Halloween, but beware of the ghouls and ghosts you never know where they will appear! All Hallows Eve is the thrilling time to dust off the fancy dress and have a fang-tastic party to remember! Park your broomstick at the entrance and enjoy some hair-raising entertainment. Theme your ghoulish party with our Props & Theming, choose from Pumpkin Table Centres, Skulls, Ghosts & Ghouls, Creepy Jail House, Flame Lights and Giant Cocktail Glasses. 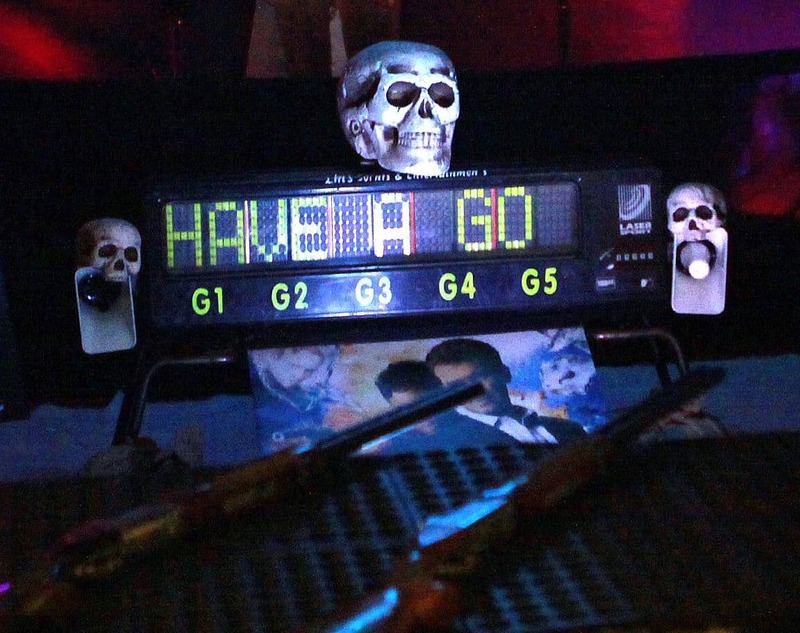 Our Indoor Laser Target Shooting gallery can be themed to a gruesome Halloween style, with skulls, pumpkins and deadly items. Shoot LED targets against your opponents down a blackened tunnel. Try our Halloween themed Popcorn & Candyfloss, choose from a variety of flavours and colours including eerie toffee apple and ghostly orange. Our Cocktail Mixing is a great addition to any Halloween party, get our mixologist to make you a terrifyingly tasting mysterious cocktail. The Halloween Selfie Pod is a must have at any Halloween event, with our Halloween themed open air photo booth, you will get unlimited Halloween themed prints personalised to your party, giving you a memento of the occasion. 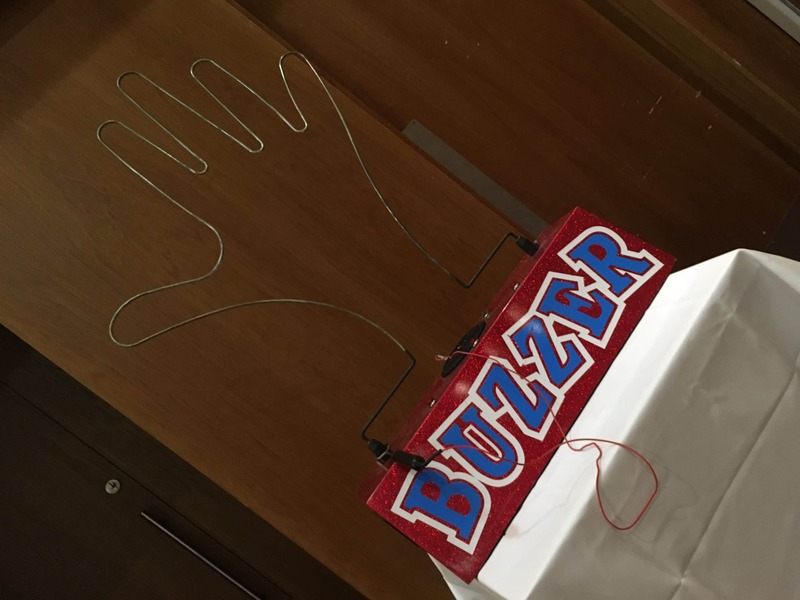 Electrify your guests with our Giant Buzz Wire, fun for all ages. The wire can be shaped into a shape of your choice!